Innate immunity is critical for the control of virus infection and operates to restrict viral susceptibility and direct antiviral immunity for protection from acute or chronic viral-associated diseases including cancer. RIG-I like receptors (RLRs) are cytosolic RNA helicases that function as pathogen recognition receptors to detect RNA pathogen associated molecular patterns (PAMPs) of virus infection. The RLRs include RIG-I, MDA5, and LGP2. 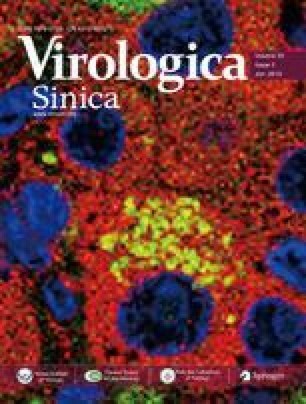 They function to recognize and bind to PAMP motifs within viral RNA in a process that directs the RLR to trigger downstream signaling cascades that induce innate immunity that controls viral replication and spread. Products of RLR signaling also serve to modulate the adaptive immune response to infection. Recent studies have additionally connected RLRs to signaling cascades that impart inflammatory and apoptotic responses to virus infection. Viral evasion of RLR signaling supports viral outgrowth and pathogenesis, including the onset of viral-associated cancer.